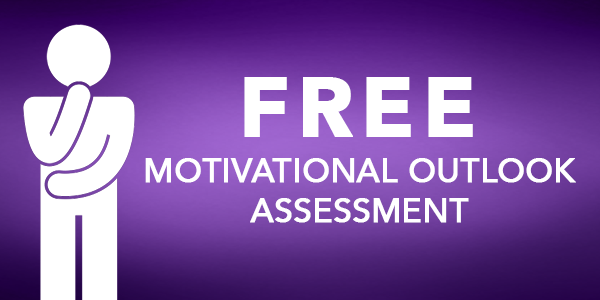 Every morning, Ken Blanchard sends an inspirational email to his entire company. 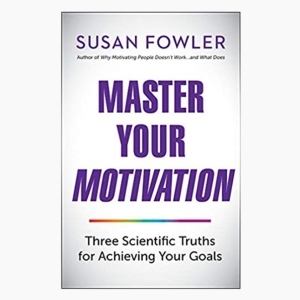 In one of his recent messages, I was struck with how his description of a weekend golf game illustrated how he practices the skill of motivation—and the science behind how you can master your motivation. Learn more, here.